Lewis Rice is actively involved in the growing culture of innovation in our hometown. The Firm is a proud sponsor of StartLouis (a local community of early-stage entrepreneurs) and other startup organizations including BioSTL, Open Data STL, STL IGDA, and many more. Our attorneys meet regularly with clients and prospective clients at T-REX, a startup incubator in the heart of downtown. Several attorneys also sit on boards of trade associations, such as the International Game Developers Association, and are involved in mentorship organizations including Innovate VMS. We engage with these groups because of our commitment to fostering small business growth and innovation at home and around the world. 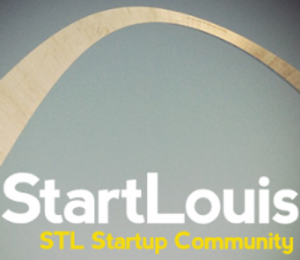 Lewis Rice proudly supports StartLouis, a local community of early-stage entrepreneurs.